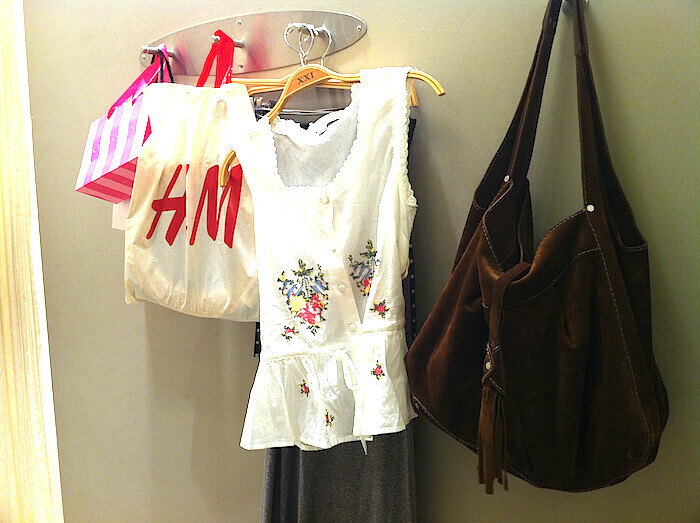 A collection of photos that I took on my last visit to The Beverly Center. 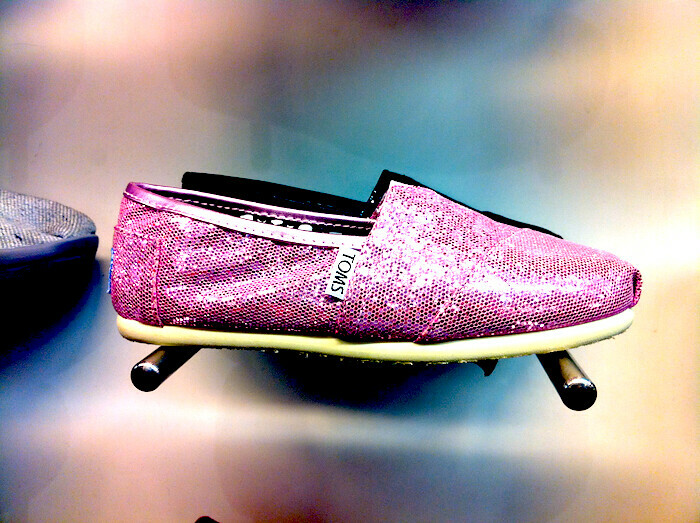 I really want those sequin pink TOMS! "when do you start to love?"